An unparalleled experience that promotes both personal and academic growth. 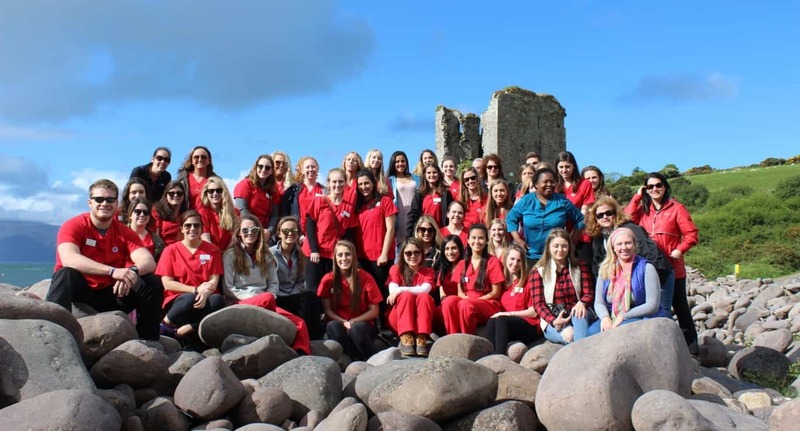 The College of Nursing offers a unique study abroad program at SHU’s beautiful campus in Dingle, Ireland. 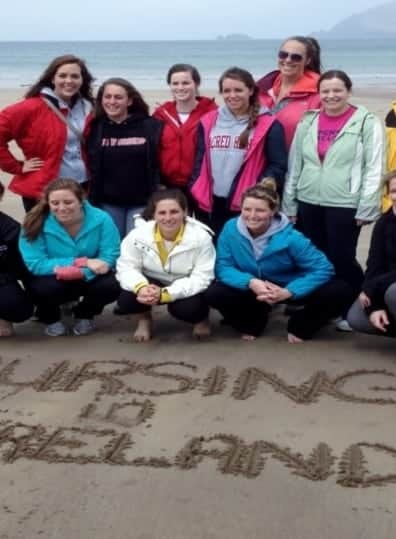 Expand your worldview and pursue your passion for nursing in an international setting! 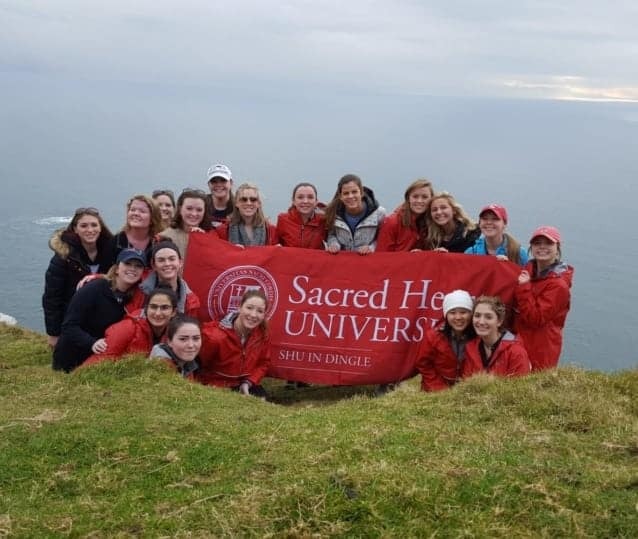 This study abroad experience designed for Sophomore students offers nursing students a seamless continuation of the nursing curriculum, graduating within the usual four-year time frame. This program provides students with an unparalleled experience that promotes both personal and academic growth. Students will take 2 nursing required courses, in addition to taking 3 other courses that fulfill your nursing plan of study. The nursing courses will be offered in small class and lab sizes, held to the same rigorous quality, and facilitated by your SHU nursing faculty. 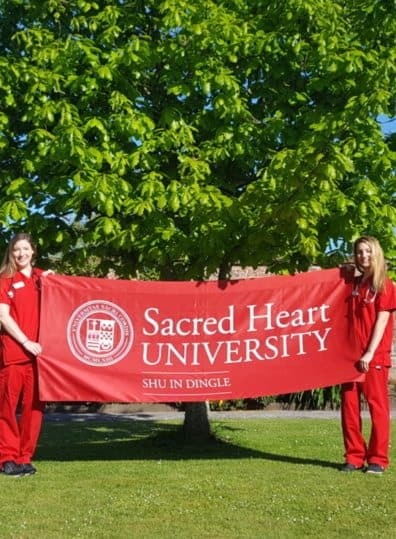 Nursing students will have the incredible opportunity to complete their clinical requirements in an Irish hospital with an Irish nurse preceptor. In addition to Spring semester study, students can take a 3-credit course designed for rising senior nursing students in the May two-week session. 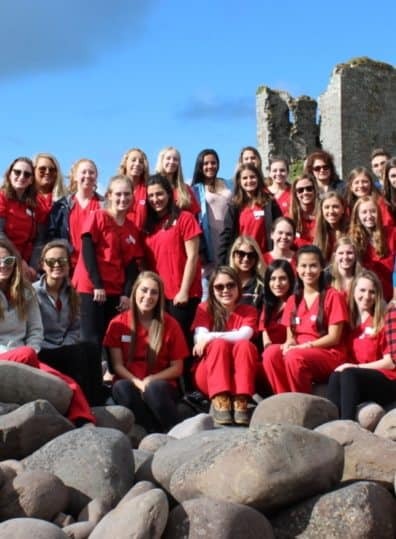 The Nursing Leadership course provides an unforgettable opportunity to learn about professional nursing issues and trends through a global lens, participate in clinical experiences, join Irish nursing students in an integrated nursing module, and learn about the local Irish culture. Nursing Leadership is a required course for Fall senior semester; therefore, by taking Nursing Leadership course early during the May immersion session, the nursing course load is lightened senior year.